Green is the colour of Strength. It is Bold, it is Unique; it is everything that a strong Mother is. 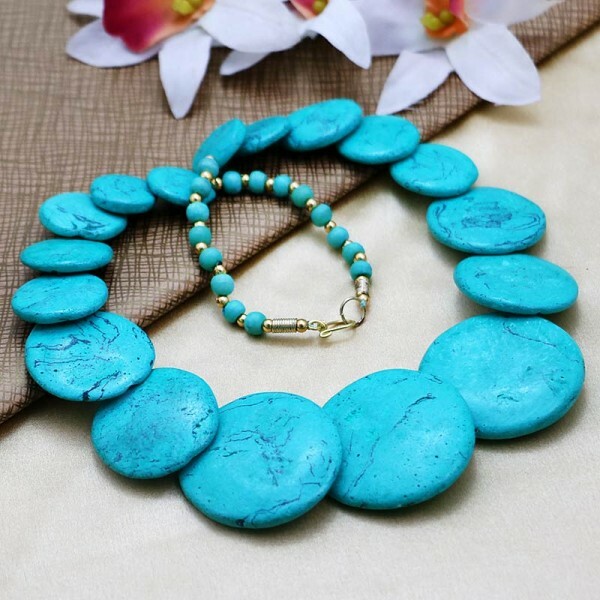 Just like a Mother, this Necklace, which is made of Blue Stones, is strong and beautiful and a perfect way to make a mother happy on Mother's day.